The recitals are held in what used to be the great hall of a late Jacobean house designed and built by Sir Roger Townshend with his Master Mason William Edge. 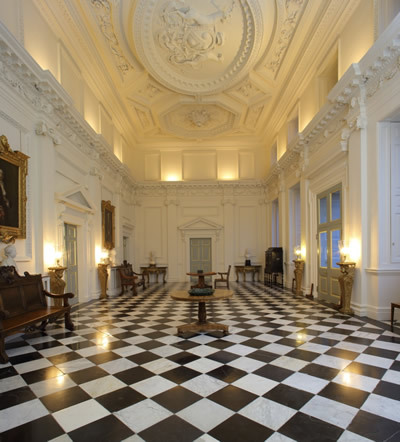 Later paved in marble by William Kent and embellished in the C18th style, this room epitomises the dual spirit of Raynham Hall. Lofty, elegant and flooded with light it also has a clear but gentle resonance which is perfect for the intimate chamber music presented in this beautiful house. 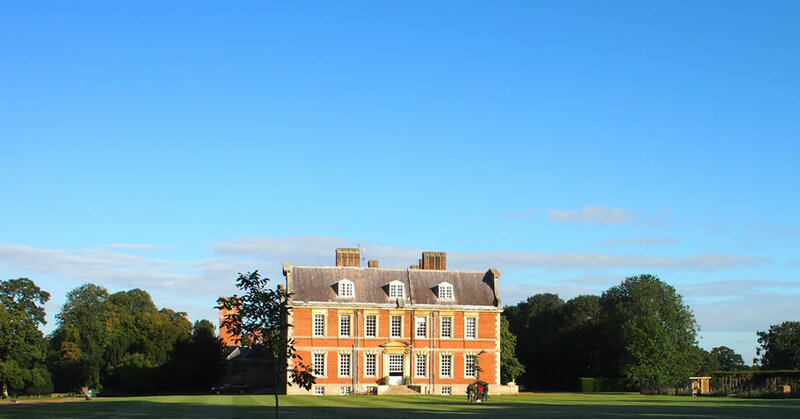 The architect Sir Roger Pratt visited the hall after Sir Roger’s death in 1637 and wrote: “Not long after it was built…..I was some while in it while it had no ornament at all…. There was somewhat in it divine in the symmetry of proportion of length, height and breadth which was harmonious to the rational soul”. 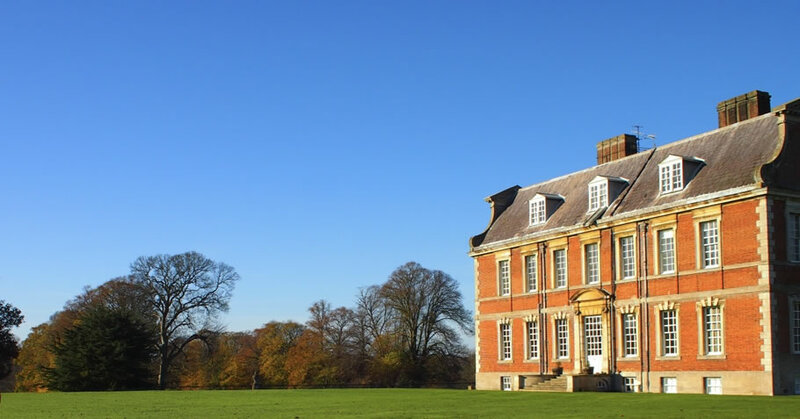 Come and share Sir Roger Pratt's assessment of Raynham by booking tickets for the recital weekends in June and September, or the Royal Academy at Raynham annual performance in April. After you have enjoyed the harmonious experience in the Marble Hall, feed the inner man or woman with a supper picnic. If you are unable to attend the next recital but are interested in future recitals and would like to be on our mailing list for the formal invitation, please email us with your name, address and telephone numbers.